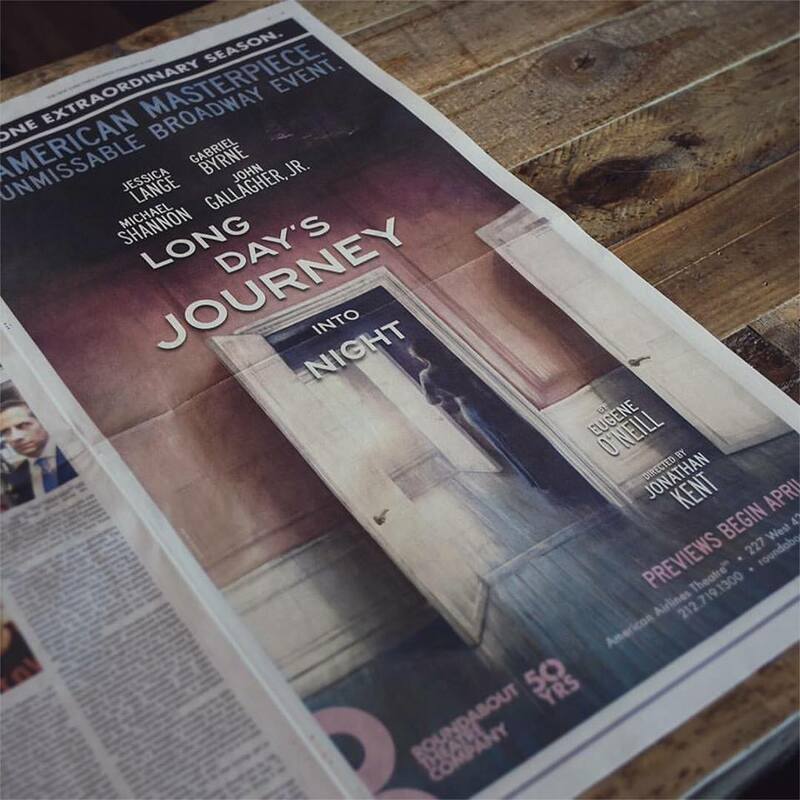 The Roundabout Theatre Company recently commissioned Sam Spratt to do the poster advertisement for their latest feature, Long Day's Journey Into Night, starring Jessica Lange and Michael Shannon. This piece is Sam's first ever Illustration for a Broadway play and needless to say, it came out fantastic! 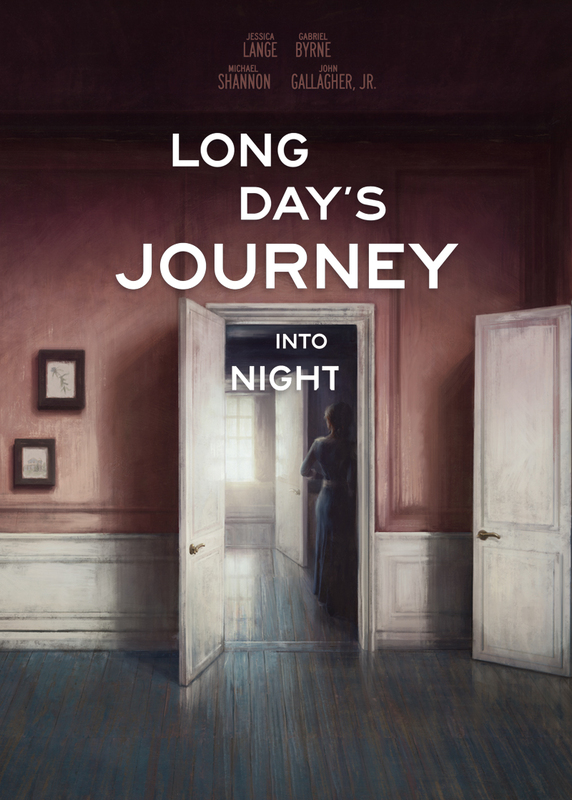 Long Day’s Journey Into Night is the tale of an ordinary summer’s day with extraordinary consequences. Click here to read more!